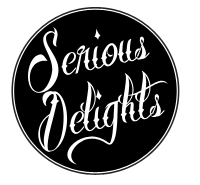 At Serious Delights, we feature local farm fresh eggs, organic local whole wheat flour, organic fair trade cocoa, and organic unrefined cane sugar whenever possible. But it takes more than great ingredients to make great desserts. 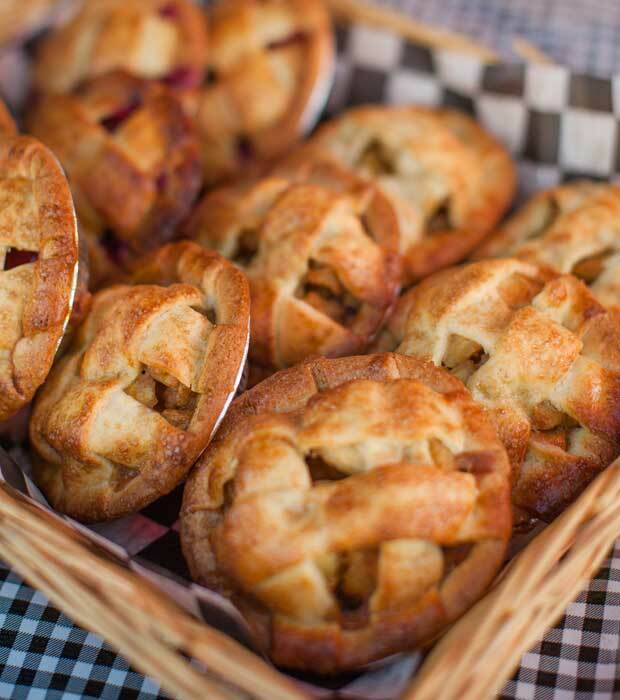 Our passionate commitment to perfection is the secret ingredient that puts our desserts above the rest. All of these desserts are usually available for sale on a daily basis in our retail dessert case. If you need a large quantity or it is critical that a particular item is available, please call us at 970-403-1517. 48 hours notice is required for all special orders.